1 x 1PC Windows 7 Ultimate Digital Product License Key with installation media. 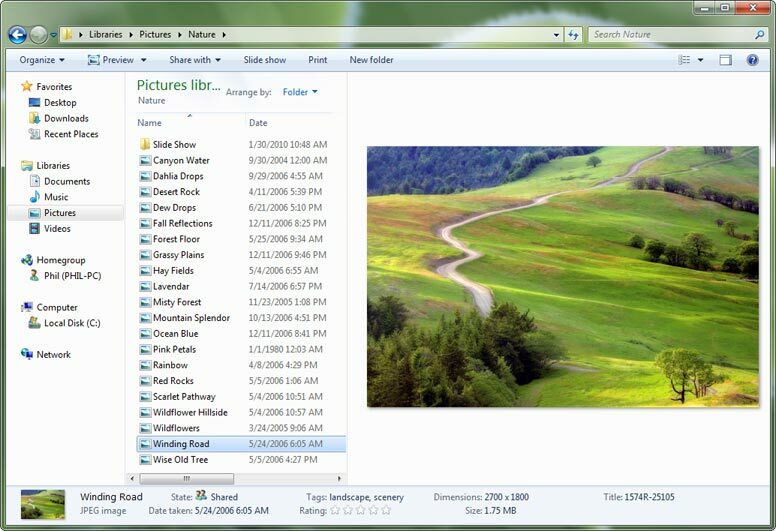 Windows 7 makes it easy to create a home network and share all of your favourite photos, videos and music. You can even watch, pause, rewind and record TV. Get the best entertainment experience with Windows 7. 32-bit or 64-bit? 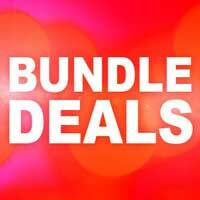 For your convenience, every purchase of Windows 7 includes both 32-bit and 64-bit digital media. The same license can be used to install both variants. If you have 4GB or less RAM installed then use the 32Bit (X86) Variant. Windows 7 was launched in 2009. All references and Information related are prior to the launch of Windows 8. More work, play and more of everything in between. With Snap you can arrange two windows side-by-side just by dragging them to opposite sides of your screen. 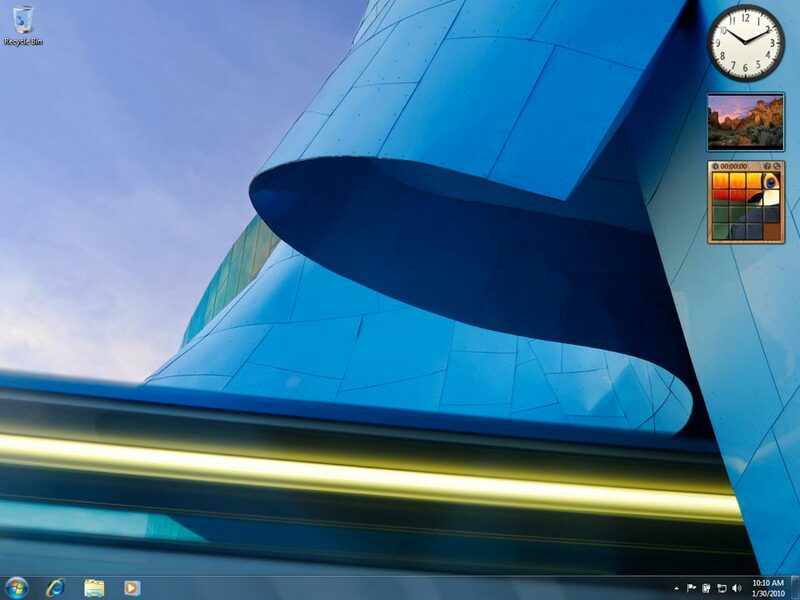 Windows 7 lets you peek behind open windows to get a quick look at your desktop. Open files you use regularly in just two clicks with Jump Lists on the newly improved taskbar. 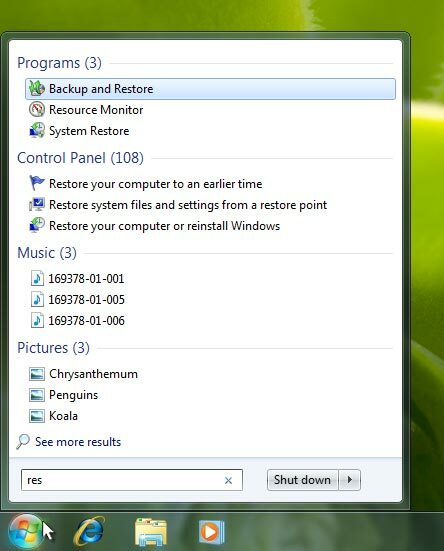 Windows 7 has simple new ways to manage open windows. For example, with Snap you can arrange two windows side-by-side just by dragging them to opposite sides of your screen. Instantly locate and open virtually any file on your PC, from documents to emails to songs. makes share your photos to your favourite photo site easy. Works The Way You Want!!! Watch shows for free when and where you want with Internet TV. Windows Touch makes PCs with touch screens easier and more intuitive to use. 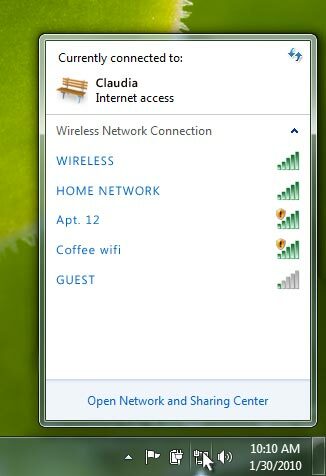 Windows 7 will automatically pick the right printer for you when you move from home to work networks. 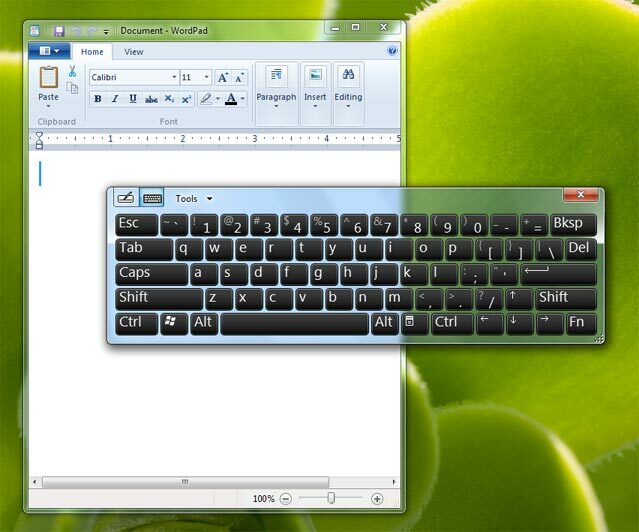 Windows 7 makes the things you do every day easier. With fewer clicks, faster searching, easier browsing, and simpler ways to connect, there's less between you and what you want to do. Windows 7 is designed to improve the performance of your PC, so it's faster, more secure, and more reliable. PCs with Windows 7 simply work the way you want them to work. 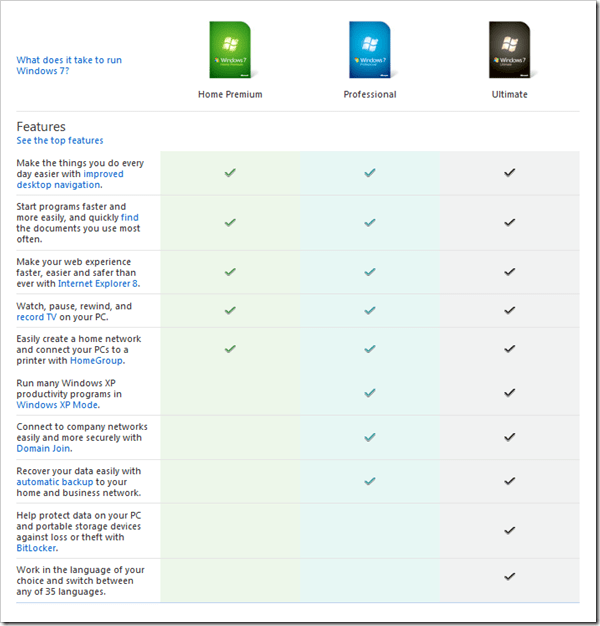 Windows 7 is available in 4 editions: Home Basic, Home Premium, Professional & Ultimate Editions.